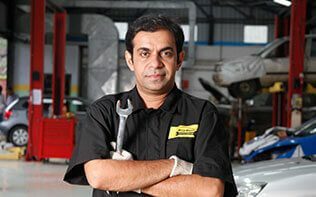 Service Centers - Rajathi Auto Care Pvt. Ltd.
Name: Rajathi Auto Care Pvt. Ltd.